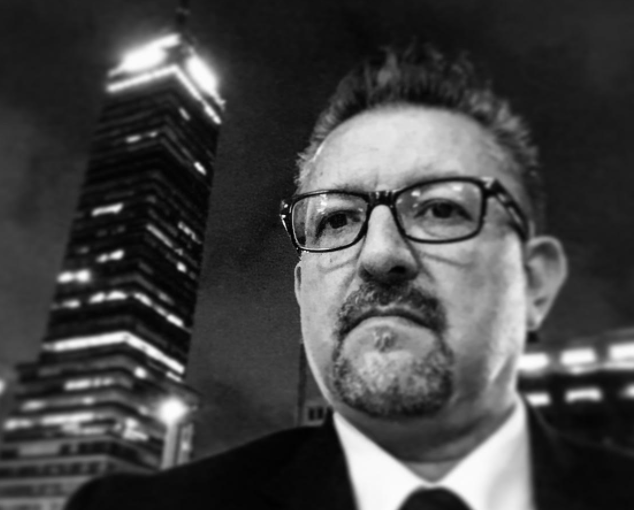 On March 2, NAHJ NM will be hosting a meet & greet with Chicano cartoonist Lalo Alcaraz. Want to pick his brain? Meet us at Low ‘n Slow Lowrider Bar in Santa Fe. You may be familiar with Lalo’s work, like his La Cucaracha comics. After he called out Disney for trying to trademark “Dia de los Muertos” when developing Coco, Disney brought him on as a consultant to make sure they portrayed Mexican culture correctly in the film.